Then subscribe to add us, we will not spam you. - Top 5 Questions to studying abroad in Korea! Are you thinking of studying abroad? If so, what are the countries you have considered? Chances are, typical destinations like USA, UK and Australia have made it to your list. However, if you do not have South Korea on your list, you have just missed out on a highly attractive study abroad destination! We understand that there many aspects of studying abroad in Korea that you may be unfamiliar with. Hence, we present to you our 3-chapter series that seeks to cover everything you need to know about studying abroad in the land of Kimchi! Our first chapter will answer some of the commonly-asked questions that you may also be curious about. #1. Do Korean universities offer courses in English? If so, what are available? In the past, almost all universities in South Korea only offer degrees taught in its native Korean language. That however, has changed significantly over the past decade. 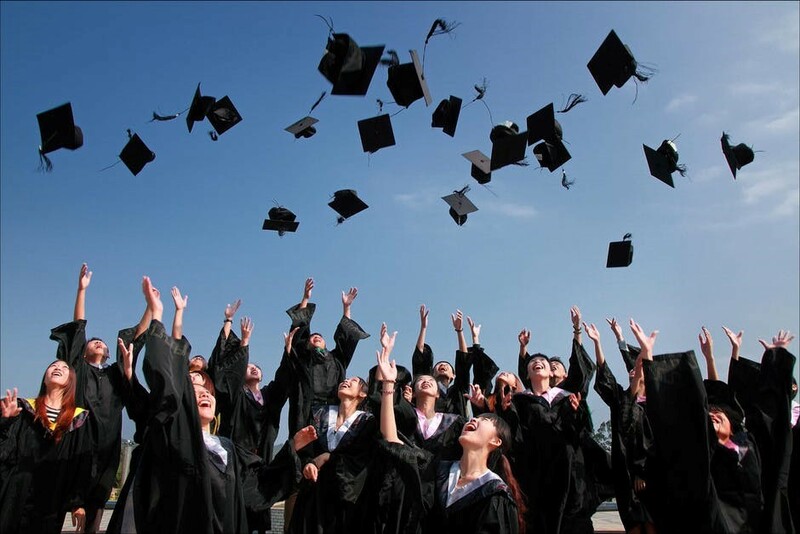 Recognizing the importance of global exposure for its graduates to better compete in an increasingly globalized world, the Korean government announced plans to expand its foreign student enrolment to 200,000 by 2023. And to support its bid to attract more international students to study in Korea to enhance its learning environment, the Korean government has introduced various policies; one of which is to expand country’s base of English-taught programmes. 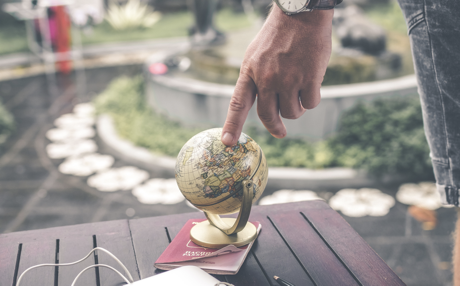 Now, international students like you can pursue a full degree in English in many majors such as Business, Engineering, International Studies, Hospitality & Tourism management, Natural Science and more! #2. Are Korean Universities recognised globally? 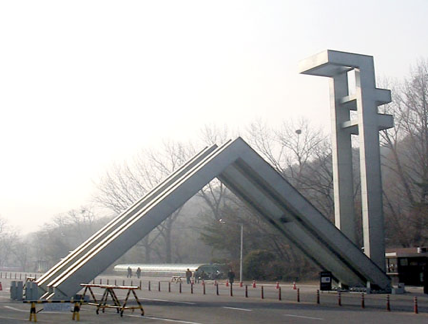 Unknown to many, South Korea is actually home to numerous renowned universities that rank high in the World! 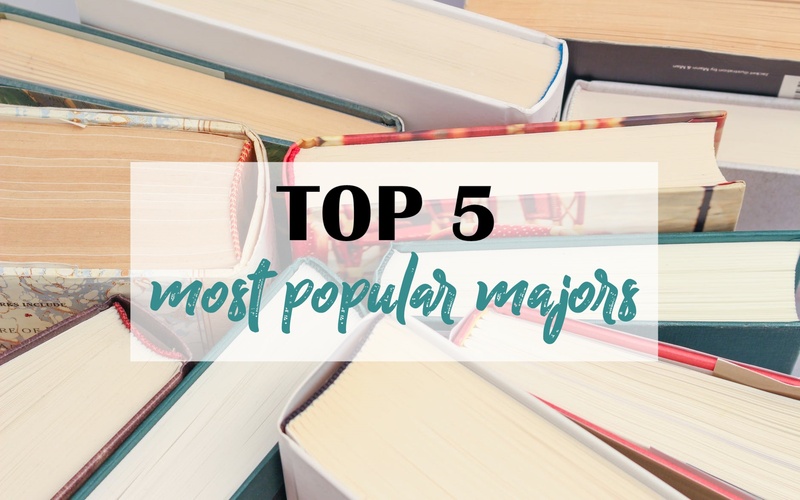 In Korea, there is a commonly-used acronym, ‘SKY’, which refers to the three most prestigious universities in South Korea: Seoul National University (SNU), Korea University, and Yonsei University. And alongside SKY, there is Korea Advanced Institute of Science and Technology (KAIST) which specialises in science and technology-related courses. These universities are on par as the other top universities over the world. According to the QS world ranking 2018, SNU is ranked 36th, followed by KAIST (41st), Korea University (90th), and Yonsei University (106th). This is comparable to the well-known universities such as UCLA (33rd), Monash University (60th), and Durham University (78th). 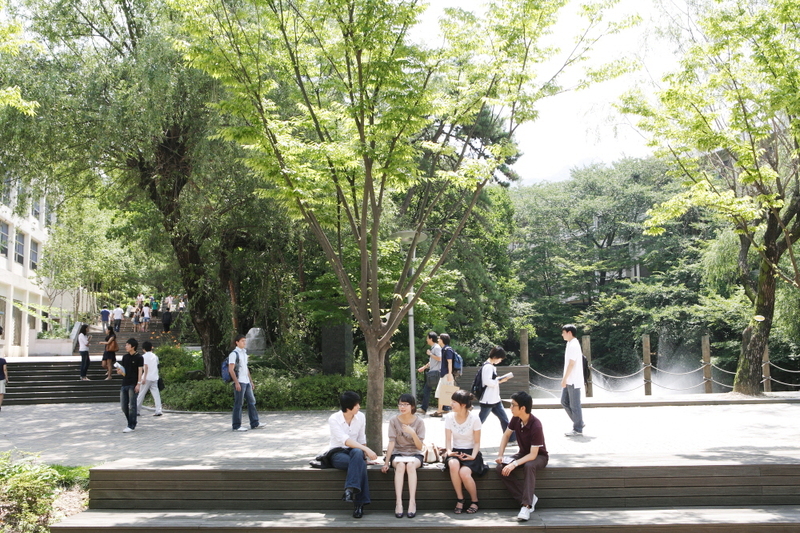 Apart from those mentioned, there are also many other good universities providing quality education in Korea. To help you better decide which universities are suitable for you amongst over a hundred, you can consult reliable education agents like Flying Chalks. With our English-speaking team based in Korea and several other countries, you sign up for a free consultation here to get some good advice on universities and scholarships available! #3. Will I be able to get a job in the future if I graduate from Korean Universities? Another factor that students consider is the future job opportunities in Korea. To that, the Korean government has recently been easing VISA restrictions for foreign graduates in its bid to attract foreign talent. Furthermore, the Korean government has also started to actively attract more international companies to come to Korea with various high-profile initiatives such as the K-Startup Grand Challenge and ASEAN-Korea Youth forum. One way to substantially increase your employability is to learn the Korean language during your study in Korea. According to the Department of Labour in UK, fluency in a foreign language is considered as the most desired skill from college graduates by employers. Combine fluent Korean with your native language and you can have a strong competitive advantage over other job-seekers! You can find out more about learning Korean in Korea in Chapter 3 which will be featured soon, so stay tuned! #4. Is the tuition fee in Korea expensive? One of the main reasons why international students flock to Korea to study abroad is because of its highly affordable tuition fees. This is especially so when compared to popular study abroad destinations such as USA, UK and Australia. 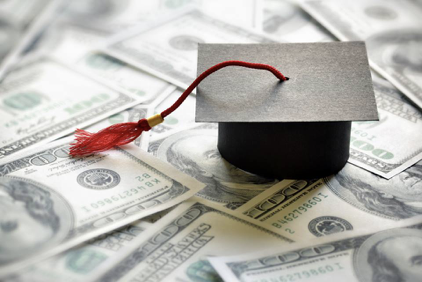 According to the Times Higher Education, international students from UK university are required to pay between $12,000 USD and $40,000 USD in annual tuition fees for a bachelor’s degree in 2017. For Australia, it typically cost between $26,000 USD to $35,000 USD a year. In contrast, the annual tuition fees for Korean universities will just set you back between $3,000 USD to $9,000 USD a year! Not only the tuition fee is affordable in Korea, there is also a wide range of scholarships offered to international students. 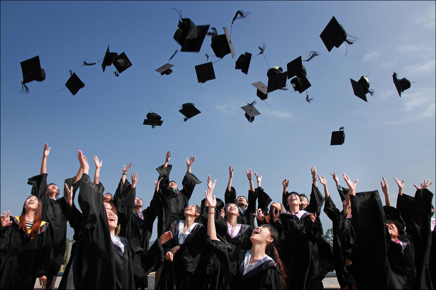 Apart from scholarships offered by the Korean government, many universities in Korea also offer scholarships that provide partial or even full waiver of tuition fees! Scholarships offered by universities are also highly attainable for international students and unlike those you are familiar with – highly coveted and only offered to a select few. If you are interested to find out more about the cost of living in Korea, you may refer to our chapter 2 of the series! #5. Are there opportunities for me to interact with local students? 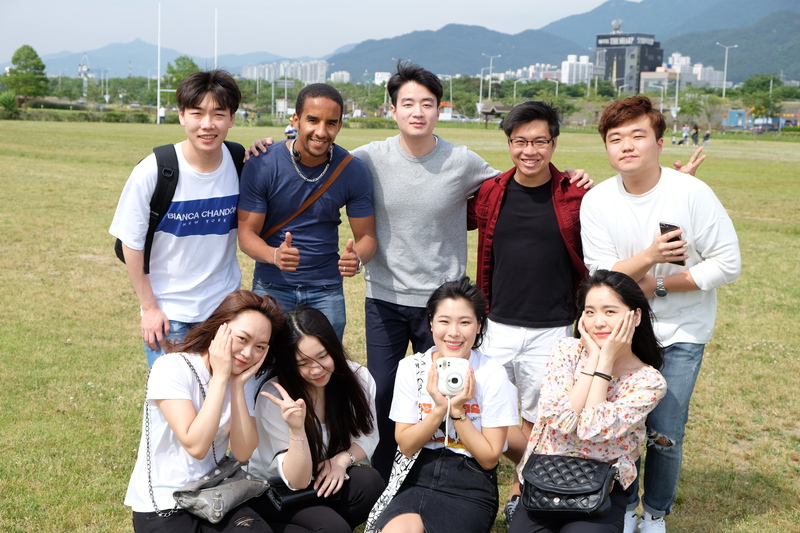 For students planning to pursue their Degree in English or there to learn the Korean language, a common concern is whether there are sufficient opportunities to interact with local students. To that, you can be assured that opportunities are aplenty. 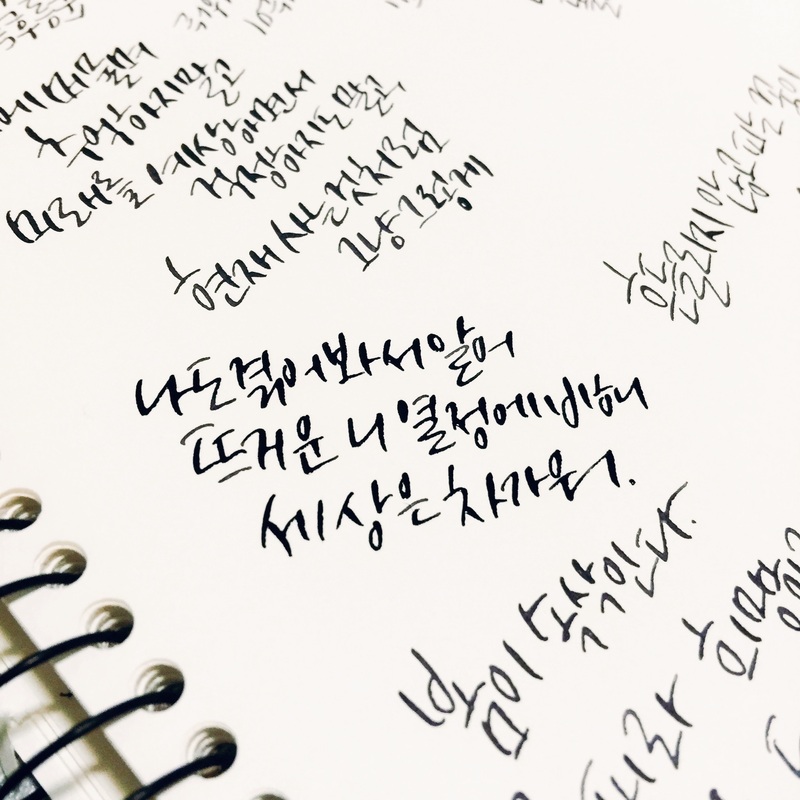 There is an increasing trend of Korean students taking up courses in English as they seek to develop their English language proficiency and gain more international exposure. In addition, you can join the wide range of student clubs available or even volunteering programs for more opportunities to interact with local students. 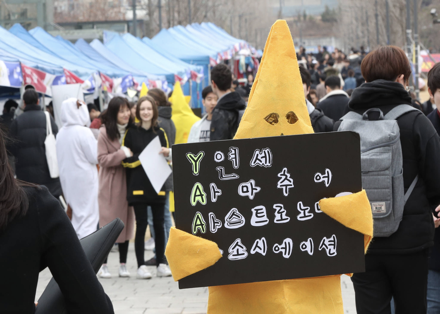 Typically, every university will have a “Club day” at the start of the semester where all the student clubs will set up exhibit booths to promote and recruit members. In most universities, you can expect a wide array of student clubs; from sports and performing arts to academics and culture. There are also usually volunteering clubs that organize community service projects and activities which you can participate in. Fret not even if you are not proficient in Korean, because most Korean students will be able to speak and understand English! 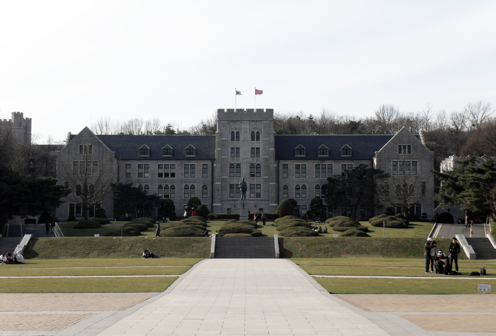 So, is Korean university your option to study abroad? Now that you have a clearer understanding of studying abroad in Korea, but unsure where or how to start your application? 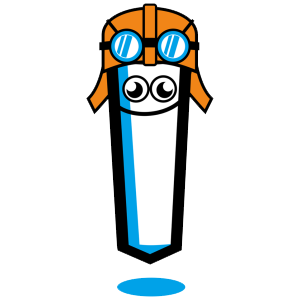 Flying Chalks is here to help! We offer personalized services to help you determine the university that is best suited to your needs and increase your chances of admission by tapping on our wide network of university partners in South Korea. Not only that, we offer you essential supporting services such as VISA guidance and accommodation placement, just to name a few. With us, you can be ensured of a memorable experience studying abroad! Sign up now for a free consultation by simply filling up the application form below. 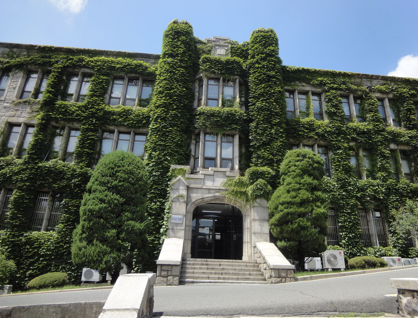 Alternatively, you can visit our Study Abroad in Korea page to find out more. [Travel Tips] 7 Services You Need To Get The Most Out of Your Stay In Korea! [Episode 1] Study Abroad in Singapore: Cheaper than you think!